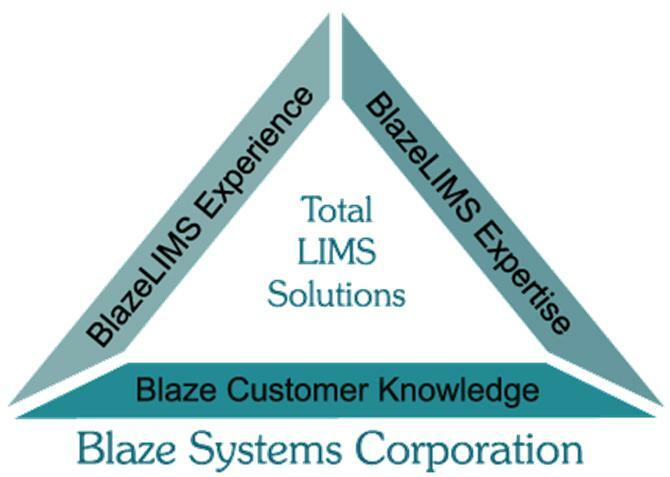 There is a new LIMS offering FreeLIMS.com. I noticed this new offering the other day while searching Google. 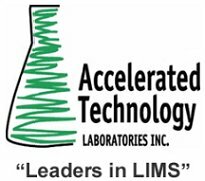 I think I am going to wait until they pay me to take a LIMS. 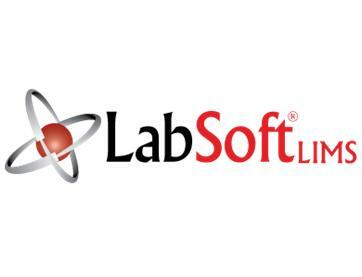 Learn how LABWORKS can be a vital component of the laboratory quality assurance program by securing user access and privileges, providing robust quality control applications, automating data entry and calculations and keeping an electronic audit trail. 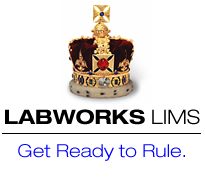 A sneak peak of upcoming features that enhance the quality assurance capabilities of LABWORKS will be presented. 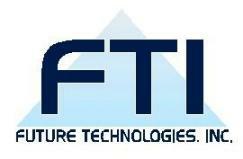 Select Biosciences is proud to announce their inaugural Virtual Discovery conference and exhibition. The event will be held on October 24-25 at the Centre Point Tower in the heart of London, just a few streets away from some of the most famous city’s attractions (Theatre district, Covent Garden, Leicester Square, Oxford Street…). PACS is announcing its annual education tour called: East Coast Environmental Courses. Every year PACS does a special tour with a few selected focused courses. 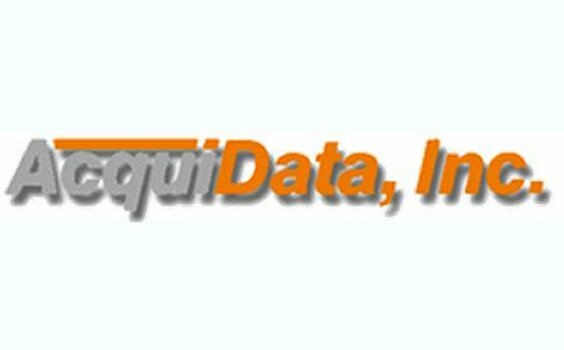 Nonlinear Dynamics Ltd, a leading global provider of bioinformatics solutions, today announced a new flexible purchase option for their Progenesis SameSpots and Progenesis Stats software packages which have been redefining 2D image analysis. 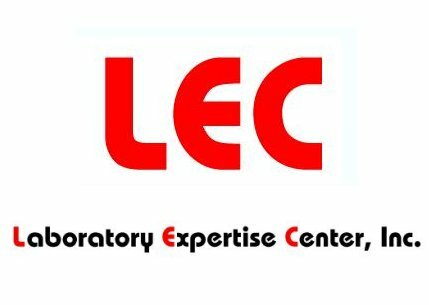 This new offering makes the technology accessible to a wider range of labs, and will suit those operating on lower budgets or on short term projects. 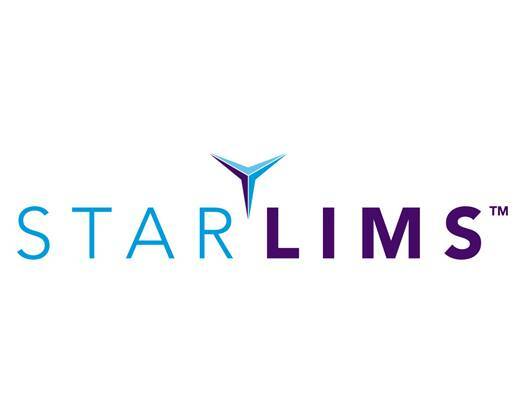 STARLIMS Technologies Ltd. (NASDAQ: LIMS), a leading global vendor of laboratory information management systems (LIMS), announced today that its entirely web-based LIMS will be implemented by Schiff® Nutrition International, Inc. 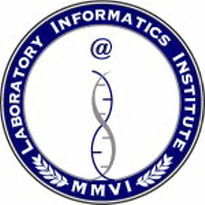 The Institute of Validation Technology, a division of Advanstar Communications, has announced its Lab Week Event – a three-day conference providing a comprehensive guide to method validation, laboratory compliance, and stability testing.